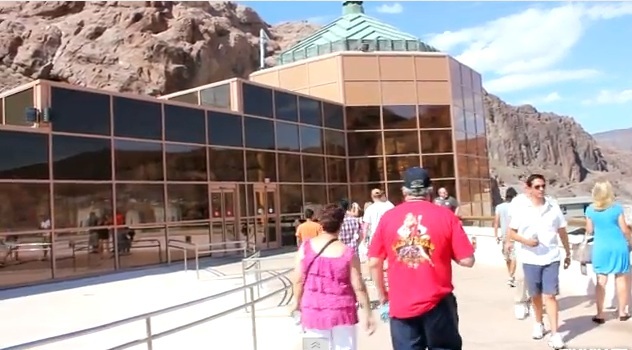 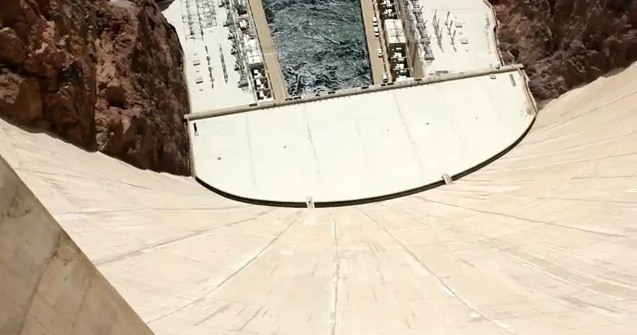 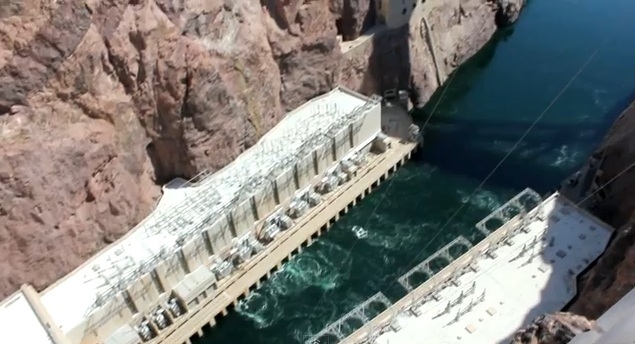 Something Everyone should do that visits Las Veas is take a Hoover dam Tour. 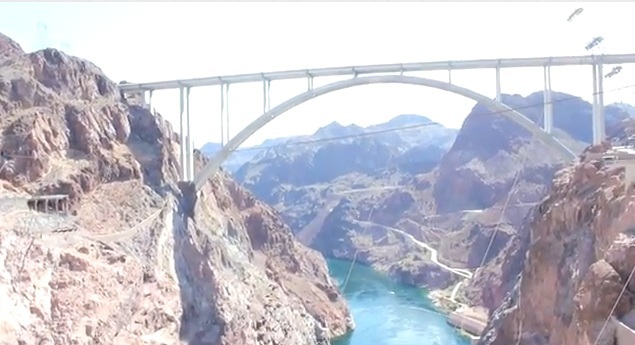 There are lots to choose from, in every price range. 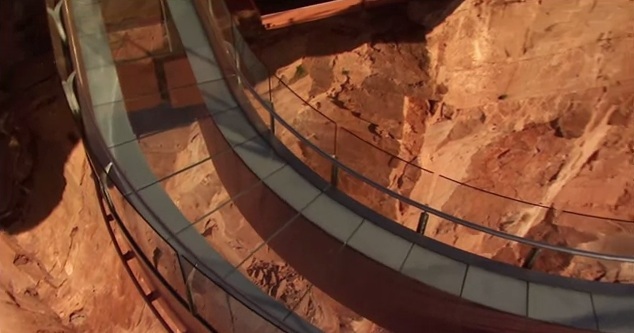 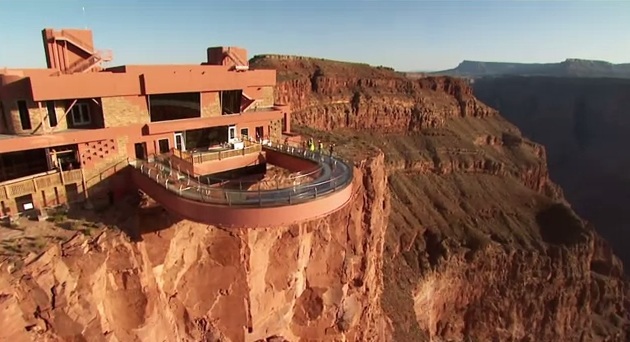 The Skywalk is offered mostly with the Grand Canyon tours but is a short distance from the Hoover Dam. 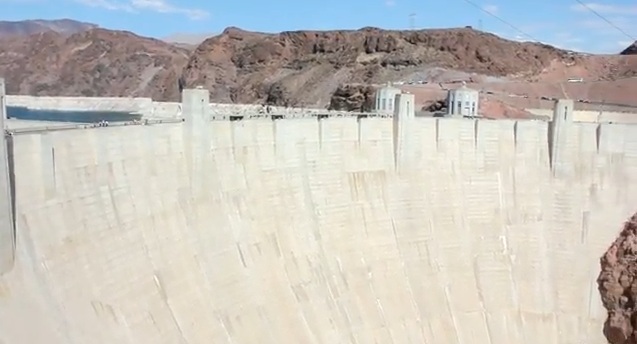 The Hoover Dam was constructed in the early 1930's and took 5 years to construct and cost 100 lives. 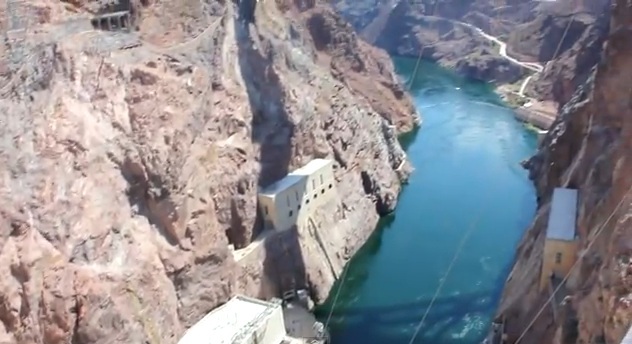 It was one of the most dangerous projects in American History. 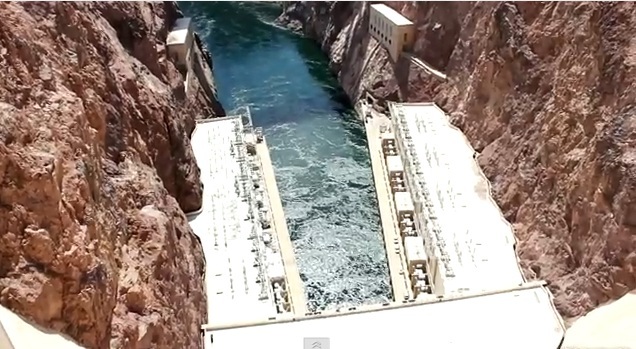 It took 6 companies to complete the project but was 2 years ahead of schedule. 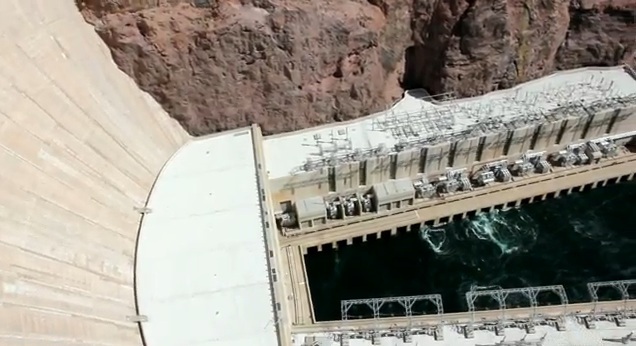 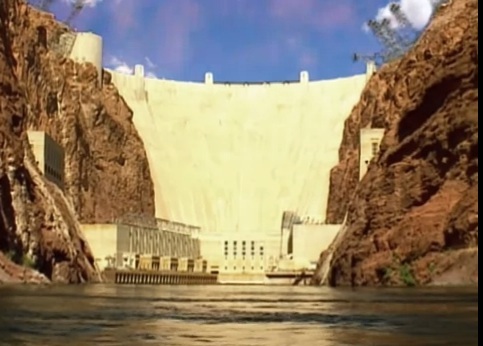 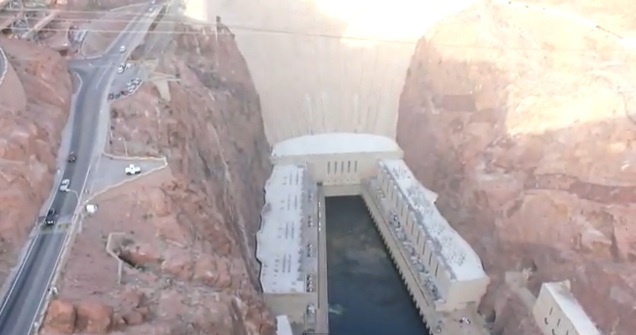 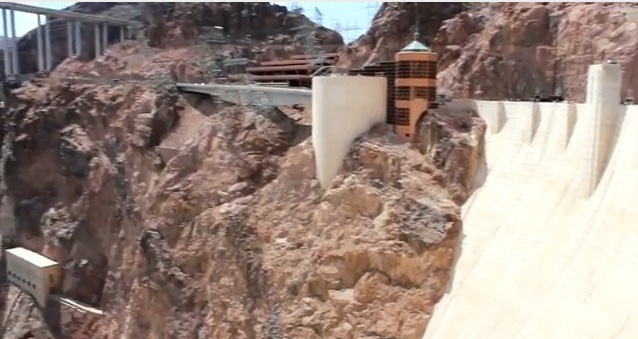 The Dam is in Clark County just outside of Boulder City, NV and is located on Arizona and Nevada Land. 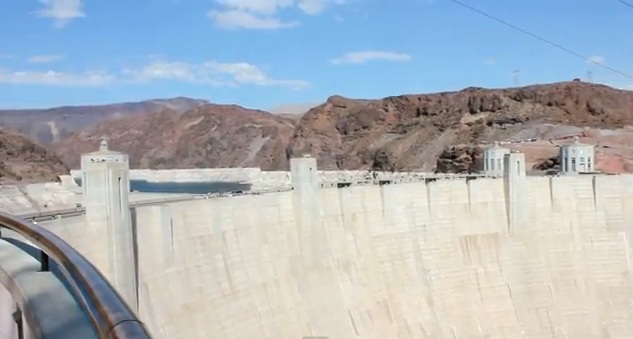 Invention of the hard hat: The hard hat was invented just for the workers on the Hoover Dam in 1933.